“Oh, like that’s a threat that’ll stop me…” Justin’s smile was wicked and wide. 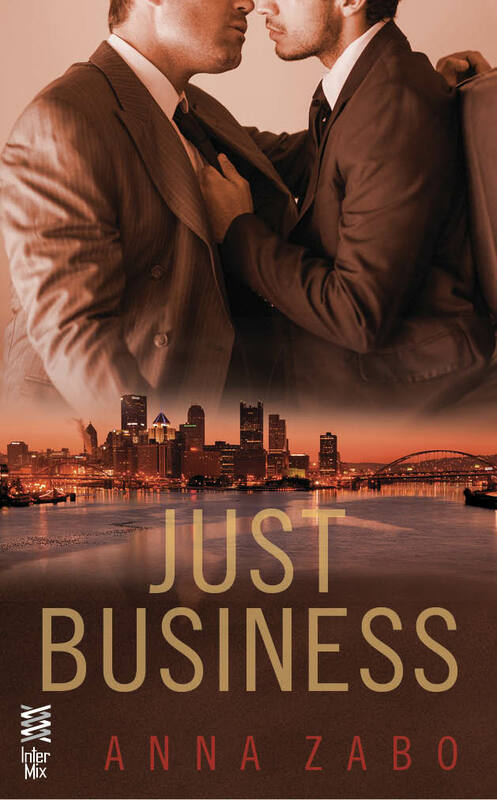 Yesterday was the cover reveal for Just Business over at Prism Book Alliance! The cover should start to trickle out to sellers soon. There’s also an excerpt and a giveaway, so head over if you want to know more!